Our Service Area Located in Redlands, we serve clients throughout Southern California's Inland Empire region including Riverside and San Bernardino Counties. 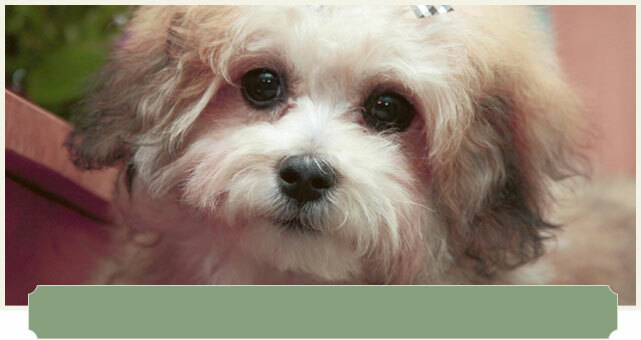 At Coventry Pet Resort we believe that pets deserve to receive professional, loving care. After all, you don't want to leave them with just anyone. So bring them to the place where you know they'll come home looking, acting and feeling great. As members of the Pet Care Services Association (PCSA), we are committed to meeting a high standard for conscientious care for the animals you entrust to us. Our staff is specially trained to provide your pets with compassionate attention to make their stay comfortable. While it's true that you get what you pay for, at Coventry Pet Resort you get so much more for what you pay. How do we do it? Well, for starters, we leave the job of being cute to our guests. Our facility is clean, safe and fun for dogs and cats but definitely “old–school”…and that's the way we like it! We have staff at the resort 24 hours a day. We have a full staff during the day and a resident night manager that lives at the Pet Resort and does our bed checks for us at 6:00 p.m., 8:00 p.m., 10:00 p.m. and starts again at 4:00 a.m.
Market Hardware, Inc. Additional text content Copyright © 2019, Coventry Pet Resort.